The article Latex Mattress or Memory Foam Mattress – Which is Better? seeks to answer the latex mattress versus memory foam mattress question, but no one can really answer that question for you. Both mattresses are top notch. You have to determine which one has the qualities you want and make your decision, with one simple rule: The only way to know if a mattress is going to work for you is to try it in your own home for an extended period, at least 90 days. If a mattress retailer won’t let you do this and get your money back, don’t buy from them. Don’t buy from a retailer that offers a store credit or “comfort” guarantee either. If a mattress doesn’t work for you, you need the freedom to go elsewhere if you need to. At Healthy Foundations, we want you to be as informed about your mattress choices as possible. That is why we have put together our Mattress Buying Guides. Check out our guides to air beds, memory foam mattresses, and latex mattresses. 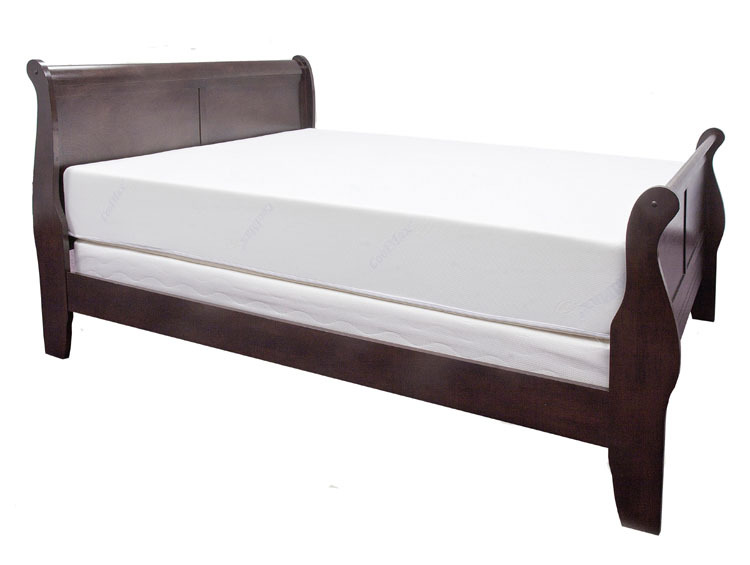 Previous Previous post: Can You Use a Slatted Frame With Our Memory Foam Mattress?